A true neighborhood bank spends a lot of time in the neighborhood. 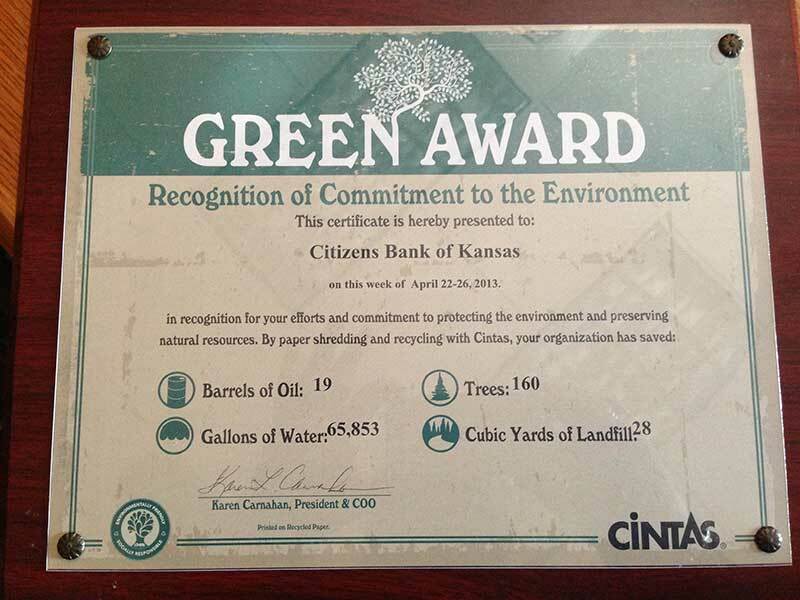 At Citizens Bank of Kansas, we're proud to invest time and resources into our local neighborhoods. Have you seen us at events like the ones below? We hope to see you at an upcoming event soon! Lots of kids, tall and small! Who knew a straw could be so much fun? CBK employees serving the spooks at the Spooks Parade! CBK is a proud sponsor of the annual Spooks Parade in Winfield! Kingman County Extension service finds unique use for CBK grocery bags! The last hill is tough! Serving up lunch at customer grand opening! Award for successful Shred Week! Sponsoring Officials for the Cure with Monty Applebee. Mark & Amy Keeny with Baby Jay for the Kingman Lighted Christmas Parade. Hundreds of children line up for hot chocolate at Citizens Bank of Kansas after the Winfield Spooks Parade. Medicine Lodge branch collects peanut butter for local food pantries. East Wichita employees prepare for Halloween visitors. Citizens Bank of Kansas Kingman employee Myra Cole proudly led the way. Winfield employees displaying peanut butter collected at Christmas for local food pantries. Noted farm economist Mark Gold speaks to CBK farm customers. Sacrificing for the cause – President Dennis Knackstedt kisses the pig to raise money for local Winfield charity. Chairman Jane Deterding presents St. Mark’s 8th Grader Taylor Nemechek with his new iPad as grand prize winner for the Community Bank Week Essay Contest. “Start early, young neighbors!” Bank tours for kindergarten students during Community Bank Week. Pretty Prairie Branch President Sid Graber presents 8th grader Sara Schlickau with her local prize at the Community Bank Week Essay Contest.